Most renters probably don’t think twice about the safety of renting. It’s often just a casual thought in the back of their minds. But robbers and thieves barely know the difference between a renter and a homeowner, and all the stuff inside is of the same value to them. The below infographic details out ways to stay safe as a renter, some great reminders for those who haven’t given it much thought. The thought of someone breaking into your home is a terrifying thought. There are many things thieves will look for before breaking into your house. 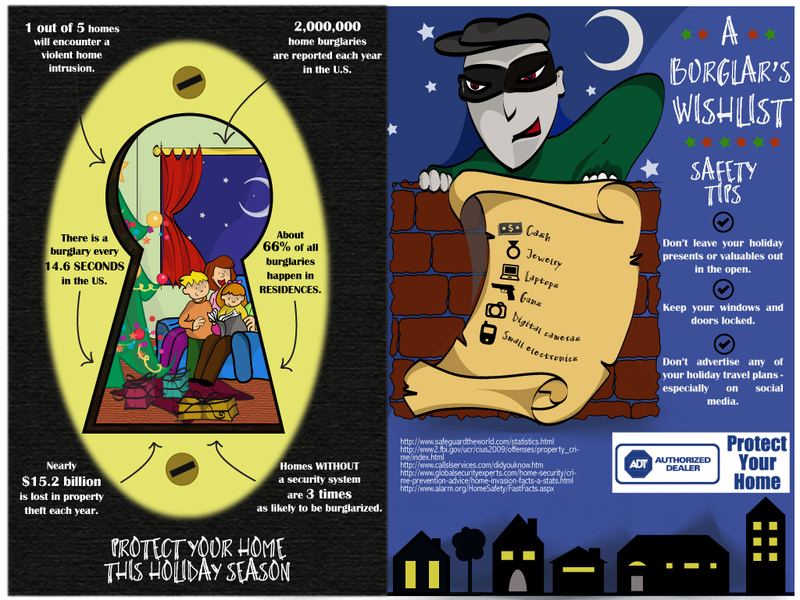 The below infographic details out some of these things as well as other facts about home robberies.